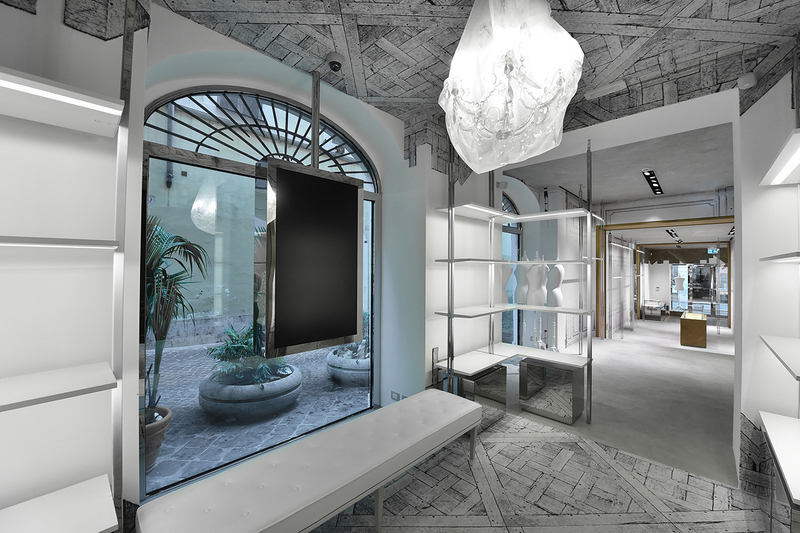 With the latest informational tail by the recent appointment of John Galliano as its new creative director, Maison Martin Margiela has just communicate the opening of its first Boutique only accessories in Milan. Located in via Vincenzo, in the burgeoning area of Porta Nuova in Milan, the new shop – about seventy square meters-, will propose the latest and most sophisticated models of handbags, shoes, sunglasses, jewelry, and perfume, and also small decorative objects and small articles of leather goods belonging to all the collection autumn-winter 2014-2015. 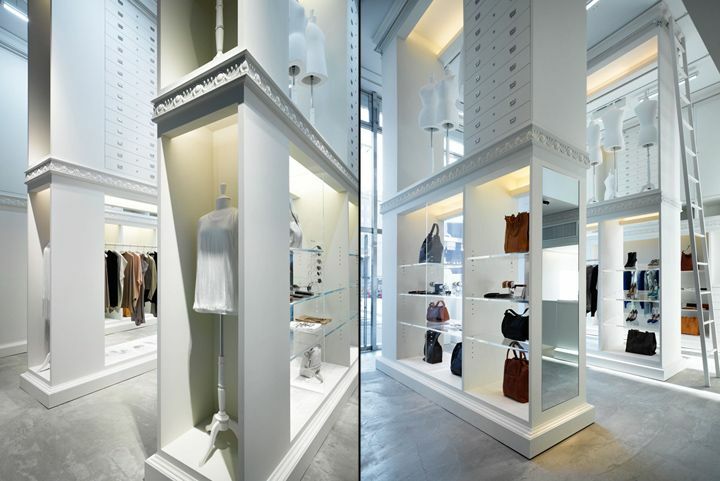 The new store that has been decorated in a minimalist way, with walls painted in white, with ceilings lined with mirrors and carpet type trompe l’ l’oeuil on a polished concrete floor. 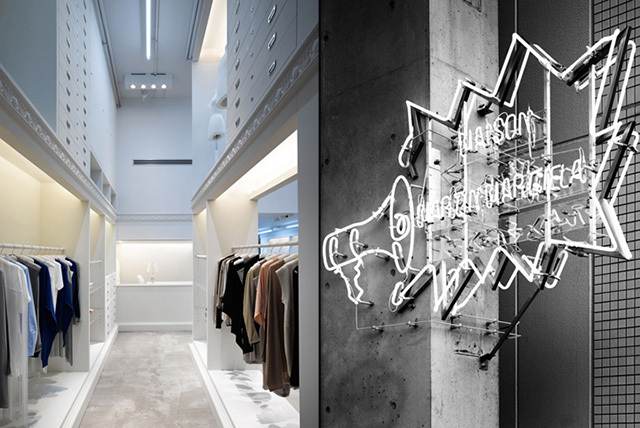 The Maison Martin Margiela has distributed the length and breadth of this world 50 flagships, which also include his Boutique on via della Spiga in Milan. For the opening of the new store is a cocktail, which will take place next Thursday, October 23. 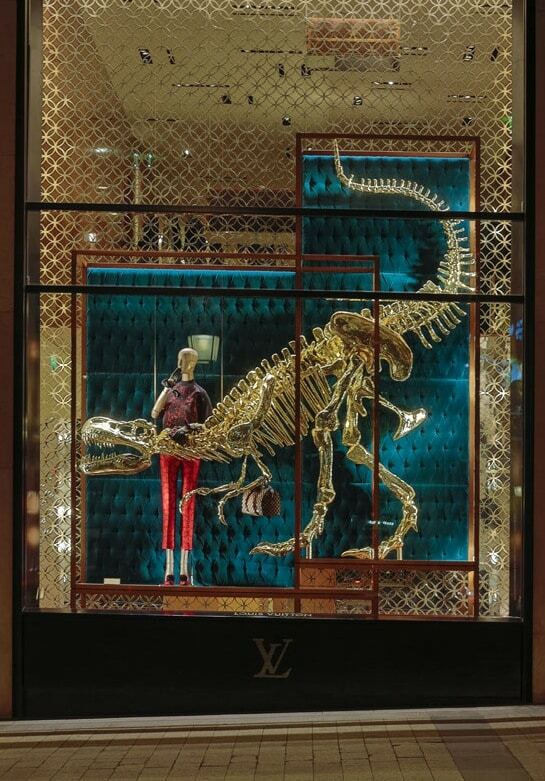 The opening of the new store is causing great excitement as still It is not clear if John Galliano will act of emergence.